Get recognised and awarded REPs CPD points by SkillsActive UK. * For graduates who registered their course before 1 December 2016. SkillsActive no longer endorse nutrition courses as these fall outside the scope of a REPs L3 Personal Trainer. Why get REPs CPD points? Q.When will I get my REPs CPD points? A.You will get a SkillsActive endorsed Certificate of Achievement which grants you REPs CPD points once you sign up for this extra module and have completed the relevant training. 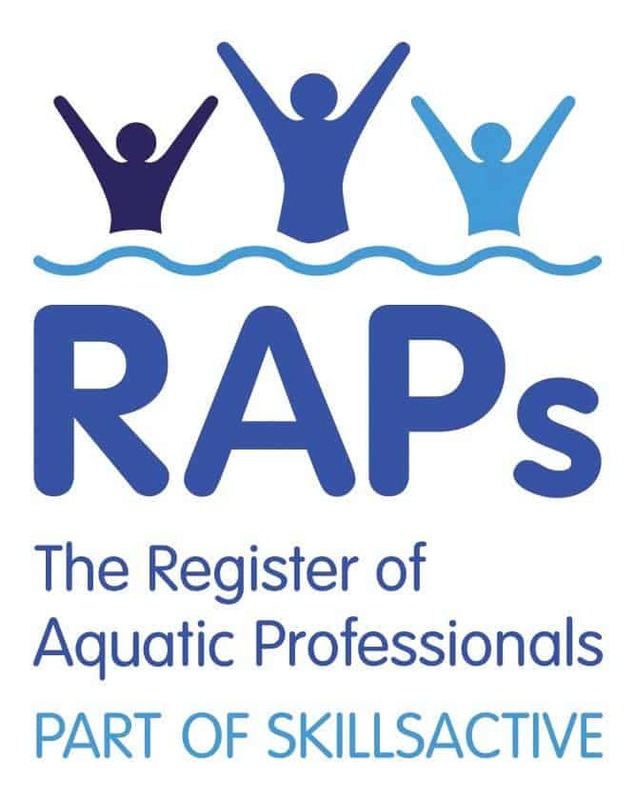 Please note that you can only obtain REPs CPD points if you have this extra module and that you cannot complete the SkillsActive endorsed Certificate of Achievement until you have completed your training (our systems won’t let you). Q.How many REPs CPD points will I get? A.You will find on this page a list of all training that is eligible for REPs CPD, together with the number of points. Q.Why can't I get more than 6 REPs CPD points? A.You’re here because you obviously like learning from the comfort of your own home or workplace! However, as your final exam does not involve in-person invigilation, SkillsActive has endorsed your training as a SkillsActive Workshop. A Workshop can attract a maximum of 6 REPs CPD points. Q.I am studying as a Level 2 Gym or Level 3 Personal Trainer, can I get points now and claim them later? A.Firstly, you only qualify for REPs CPD points for our courses when you are Level 3 qualified. Secondly, you need to be approved on the Register of Exercise Professionals first. So it’s best you wait, and then come back once you’ve obtained registration. Q.Can I get REPs CPD points when I'm not in the UK? A.Unless you’re on holiday abroad and are coming back to the UK, and are UK REPs registered, the answer is no. You need to be a UK Level 3 Qualified professional. Q.Can I transfer my REPs CPD points internationally? A.No, you can’t transfer your points outside the UK, however, we may already be endorsed by your country’s REPs organisation so feel free to contact us and we’ll confirm what option you have. A.You get started by clicking on one the “register” buttons on this page. Make sure you select the correct certificate, because you can’t – and our system won’t allow you to – select a SkillsActive endorsed Certificate of Achievement that you’re not eligible for. Q.Can I buy this Add-on Module now and complete it later? A.Yes, of course! Just be mindful that it will not be activated until you graduate from your training programme. Q.Can I buy this even if I am not a REPs member? A.Not until you become a member with the Register of Exercise Professionals. Click here to find out about REPs and click here to become a member. If you are interested in another type of professional recognition, or Enhanced Diploma, click here.